A few years ago, exploding populations of the invasive green crab began to pose a serious threat to the ecology of the New England and Canadian coasts. These small, tough critters wiped out whole mussel colonies, reduced the soft-shell clam harvests by about thirty percent, and mowed down eelgrass (a vital nursery for many kinds of finfish). While the ecological threat is still very real, a new and more optimistic narrative has emerged: green crabs taste great! As the Boston Globe Magazine reported, a stock or broth made from them “is unexpectedly delicious, with a long, complex flavor trail.” What foodies call “umami’’ – the fifth category of tastes, after sweet, sour, salt, and bitter – is part of the explanation. “The umami effect can be subtle or it can be a flavor bomb, but either way, it enhances the other tastes in a dish and causes them to linger on your palate,like notes that hang in the air in a cathedral after the music stops.” After trying the stock themselves, creative restaurant chefs are using it in their dishes, from crab and mussel stew to green crab brodo stew to green crab aioli served with savory bread pudding, and even green crab gazpacho. 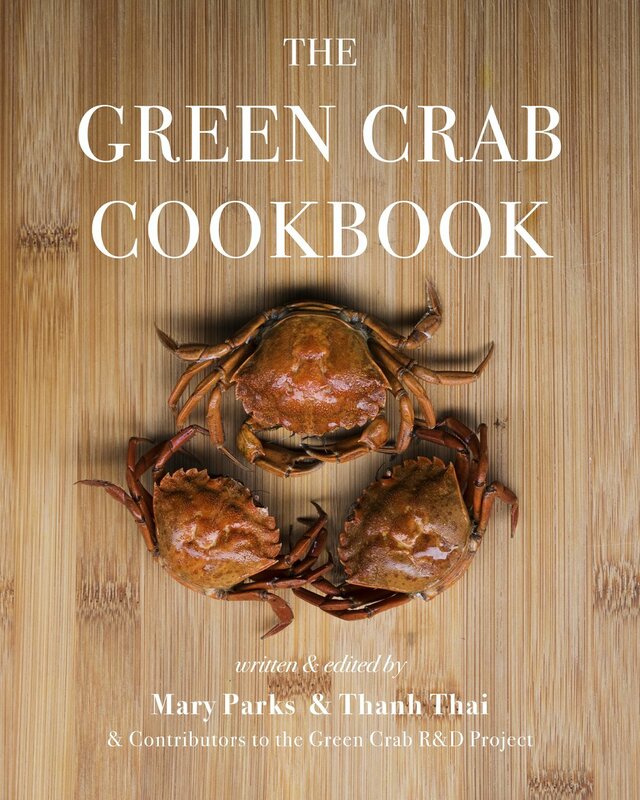 The Green Crab R&D is helping to create new markets for green crabs, delving into its diverse culinary applications. We see three main food products – the stock, which can be combined with many foods; a crabmeat-caviar blend produced in the fall; and soft-shell green crabs, produced in the spring and now in the experimental stage. 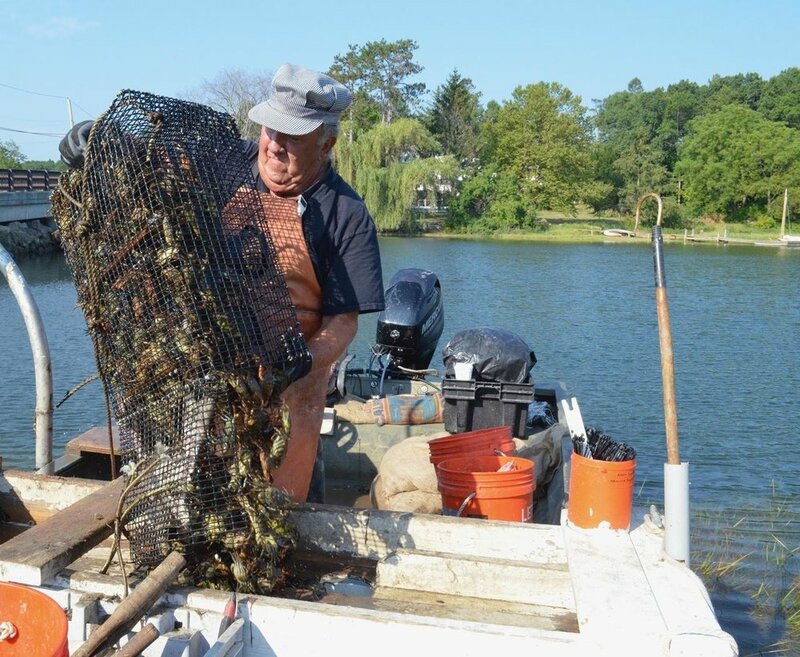 These culinary products have the potential to bring profit to trappers and seafood wholesalers and revitalize the Northeast fishing economy. However, an increase in trapping can also mitigate the harmful effects of green crabs and in turn help re-establish mussel and clam populations. We also support bulk use of green crabs in bait and composting endeavors.